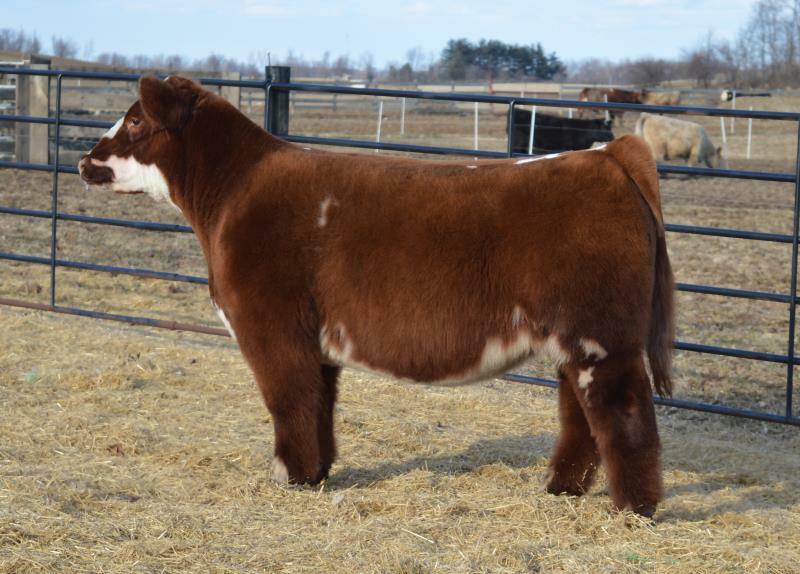 RCC Blog: High Selling MAB Steer!! Sold By Welshans Show Cattle For $10,500! !